I read this article and found it very interesting, thought it might be something for you. 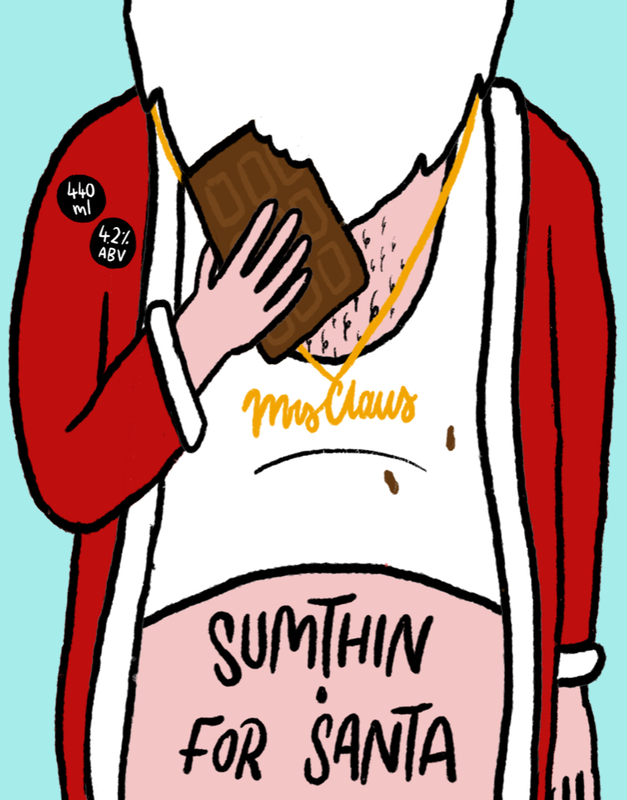 The article is called Bitesize: Sumthin’ For Santa and is located at https://www.totallydublin.ie/food-drink/food-drink-features/bitesize-sumthin-for-santa/. With the big day nearly upon us the bright sparks at The Taphouse Bar & Kitchen have combined forces with Hopfully Brewing Co. to create a lovely brown ale in honour of the season. 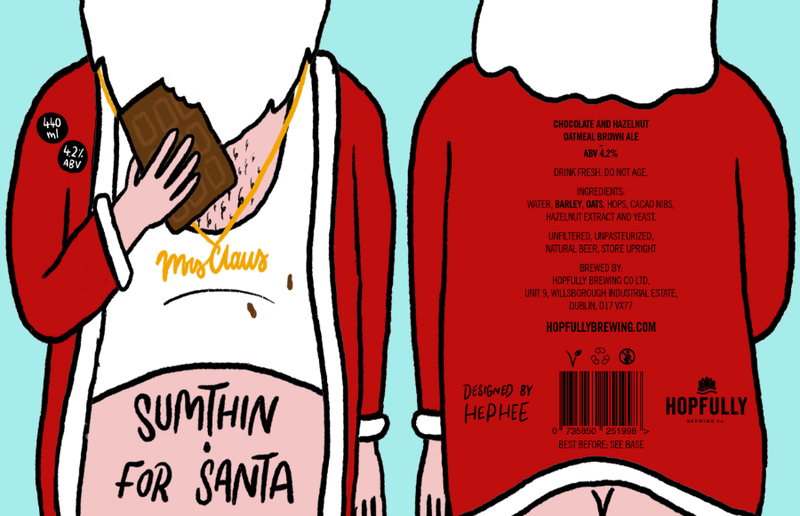 Brewed with chocolate and hazelnuts, the mellow Christmassy brew goes by the name Sumthin For Santa, because its inventors reckon the big man might appreciate a change from the usual milk and cookies on Christmas Eve.